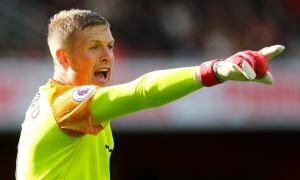 Everton boss denies agreement for highly-coveted defender | The Transfer Tavern | Where football transfer rumours fly or die! The Everton fans in The Transfer Tavern are taking part in a pool tournament and yet again discussing rumours regarding John Stones future at the club. The Daily Star is reporting that Roberto Martinez has categorically denied that any agreement was made with Stones that he could leave this summer following his decision to change his mind about his transfer request. 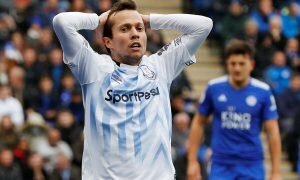 The Everton fans in The Transfer Tavern are well and truly fed up of hearing about the speculation surrounding Stones future, and would like the player to come out and deny that he is seeking a move away from Goodison Park. Everton fans, can you keep Stones? Let us know in the comments below!